The Consumer Product Safety Commission announced the largest crib recall in U.S. history Monday, citing the potential dangers of cribs with dropdown sides. The agency will recall more than 2.1 million cribs made by Stork Craft, of British Columbia, Canada, because of the risk that a child's head can get caught between the mattress and the side railing. As many as three deaths have been linked to the product. Stork Craft is one of the most widely purchased brand names in baby cribs. This is not the first time cribs have been recalled due to such fears. 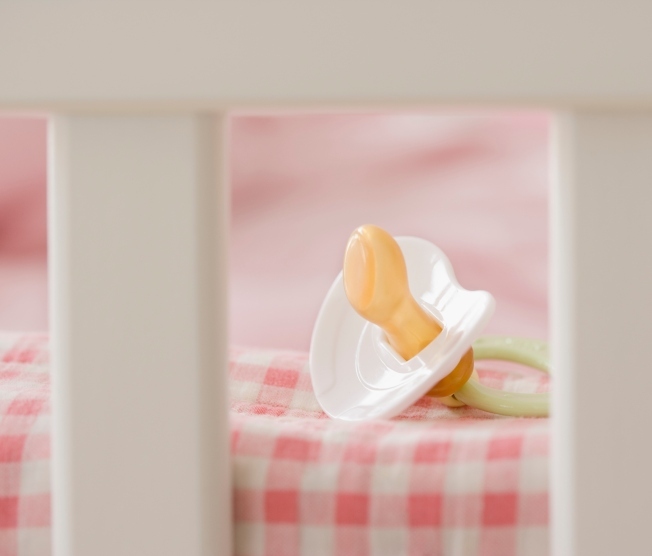 Nearly 5 million cribs have been recalled over the past two years and the CPSC has considered banning dropdown sides altogether. Included in the recall are 147,000 Stork Craft cribs produced under the Fischer-Price logo. The cribs’ drop-side plastic hardware can break, deform, or parts can become missing. In addition, the drop-side can be installed upside-down, which can result in broken or disengaged plastic parts. All of these problems can cause the drop-side to detach in one or more corners. When the drop-side detaches, it creates space between the drop-side and the crib mattress. The bodies of infants and toddlers can become entrapped in the space which can lead to suffocation. Complete detachment of drop-sides also can lead to falls from the crib. CPSC, Health Canada, and Stork Craft are aware of 110 incidents of drop-side detachment; 67 incidents occurred in the United States and 43 in Canada. The incidents include 15 entrapments; 12 in the U.S. and three in Canada. Four of the entrapments resulted in suffocation: a 7-month-old in Gouverneur, N.Y.; a 7-month-old in New Iberia, La. ; a 6-month-old in Summersville, W.Va.; and a 9-month-old in Bronx, N.Y.